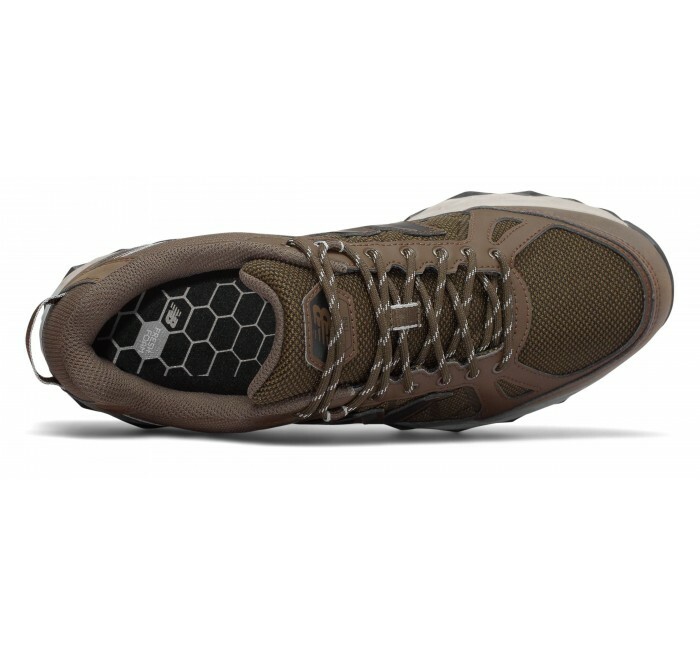 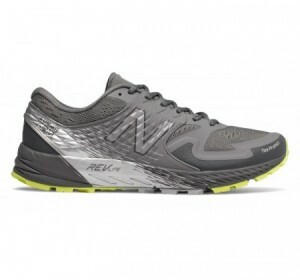 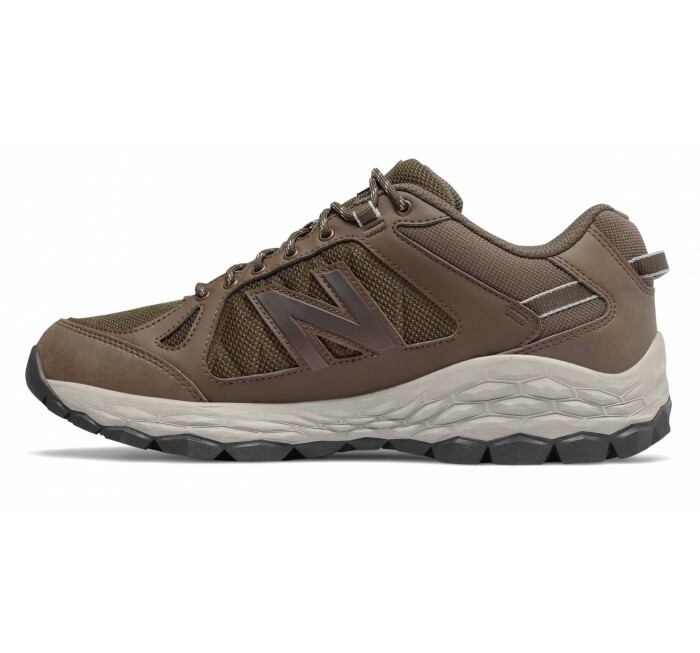 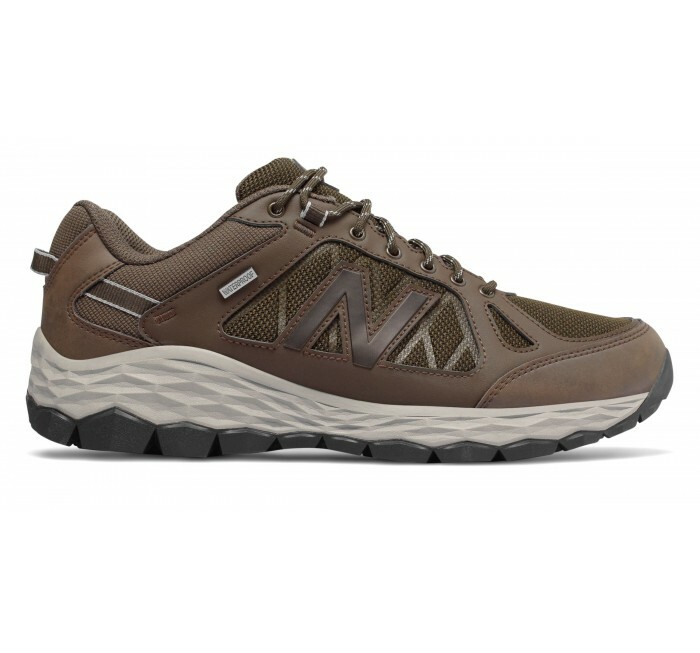 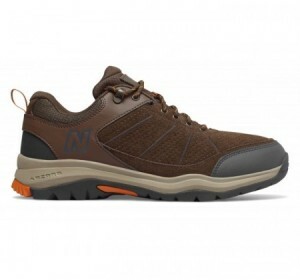 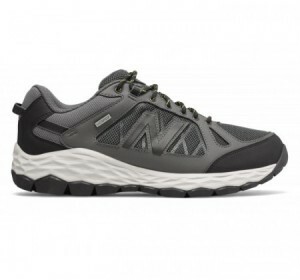 The men's New Balance 1350 sneaker blends rugged trail technology with city-ready modern style to offer your most versatile fitness shoe. 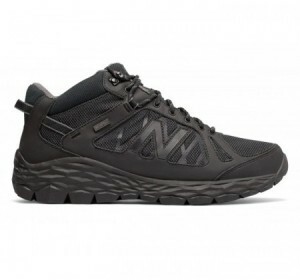 The waterproof synthetic/mesh upper helps you lace up without worrying about the weather. 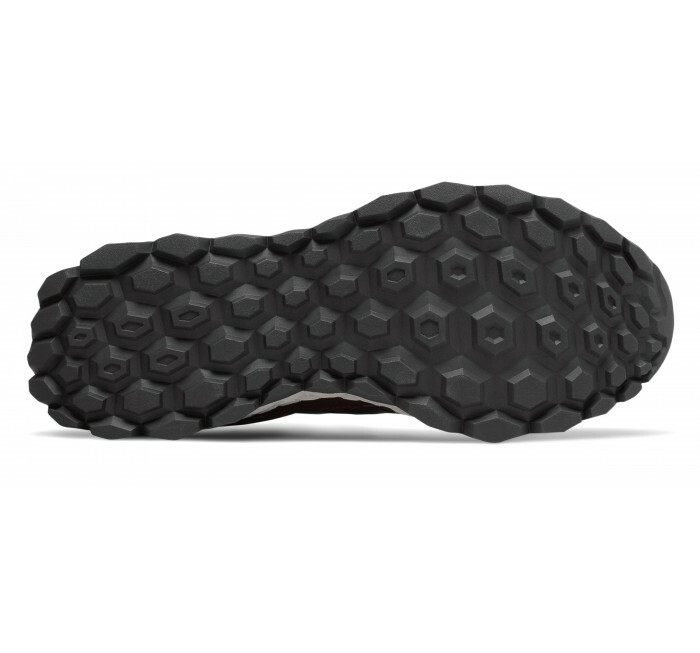 Meanwhile, the Fresh Foam performance midsole delivers premium plushness underfoot.